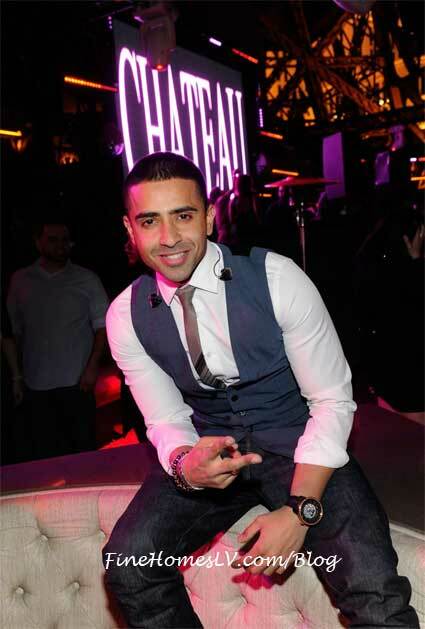 Multi-platinum selling artist Jay Sean helped Chateau Nightclub & Gardens at Paris Las Vegas celebrate its anniversary as he took over the Rooftop for a special live performance on Friday, March 22, 2013. Arriving to the Las Vegas hot spot around midnight the pop sensation had hundreds of fans screaming his name as he made his way through the masses and to his VIP booth. Exciting Super Bowl 2013 celebration football specials, at the restaurants and bars throughout Bally’s Las Vegas, Paris Las Vegas and Planet Hollywood Resort & Casino Las Vegas in Nevada. The Indigo Lounge will feature a Miller Lite tailgate buffet for $89 per person, all inclusive. $25 Miller Lite and Coors Light buckets including five 12-ounce bottles will be offered. Prizes and giveaways will be included in the celebration at the lounge. Doors open for the event at 1 p.m. Tickets can be purchased by calling the box office at 702-967-4111. 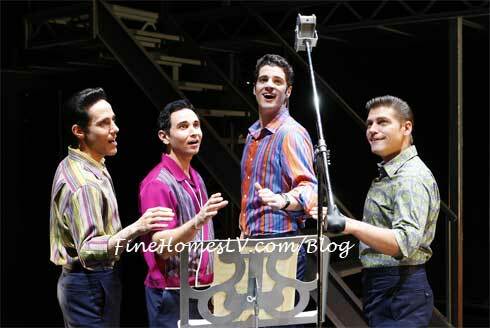 JERSEY BOYS Las Vegas is sending support to New Jersey, the birthplace of The Four Seasons and backdrop of the hit show, by donating a portion of ticket sales to the Hurricane Sandy relief efforts. Beginning today, for select full-price tickets sold for performances between Nov. 27 and Dec. 22 using code JERSEY, JERSEY BOYS will donate $25 to the American Red Cross.